Strategic Academy is now offering Women’s Only Brazilian Jiu-Jitsu classes. The class is taught by a professional female instructor in a friendly, clean and safe environment. Coach Melissa is a purple belt and very accommodating to students of all levels. As of now, the class will be offered every Monday at 6:00pm until 7:15pm. However, we will be adding another Women’s Only Brazilian Jiu-Jitsu class to our schedule in the very near future. This class is very empowering and a great introduction to learn very practical self defense. 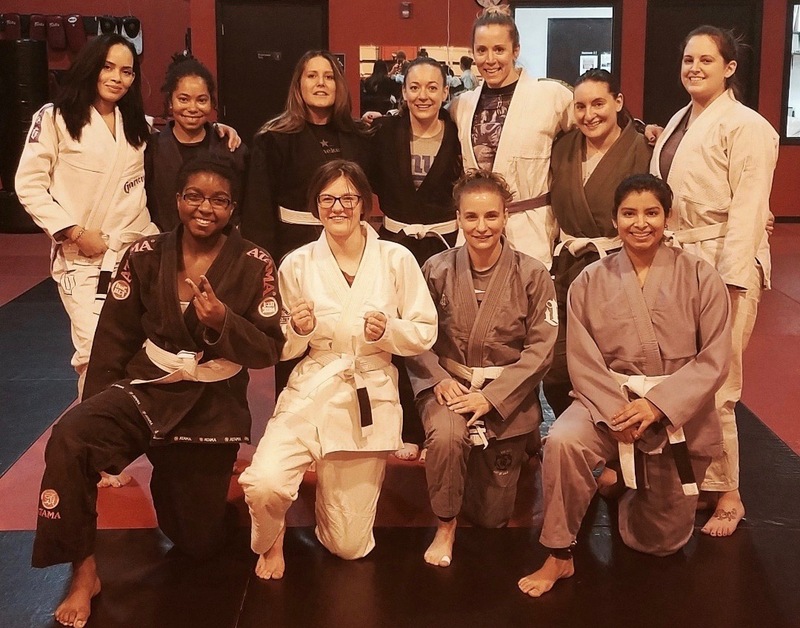 Besides self defense, Brazilian jiu-jitsu provides a great workout and offers the opportunity to connect with other women in the community. Check out this article from Jiu Jitsu Times titled “5 Reasons Why Women Should Train Jiu Jitsu”. If you are interested in coming for a free trial class, please fill out the contact form. We look forward to hearing from you soon and assisting you with your goals.